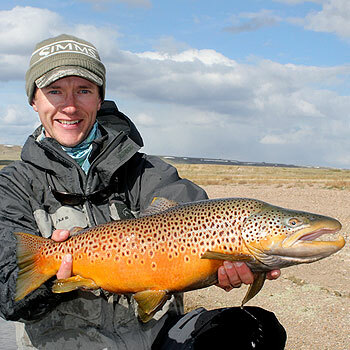 Devin Olsen started fly fishing in Yellowstone at age 9. Within a couple of years, it became an addiction he could not shake and he begged for rides to local streams until he could drive. He started competing at age 19 and made Fly Fishing Team USA in 2006 when he was 21 years old. He has competed in 10 consecutive World Fly Fishing Championships and in 2019 will compete in his 11th in Tasmania. He has earned a bronze individual medal and silver and bronze team medals from these championships.